AURES PS 75 - fast performance Omni-directional Laser Scanner PS 75 delivers outstanding scanning performances in an easy-to-integrate unit, for any existing equipment – or kiosk, including point of sale or service applications. With its omnidirectional laser scan engine, PS 75 performs 5 directions of scan field with a total 20 lines. 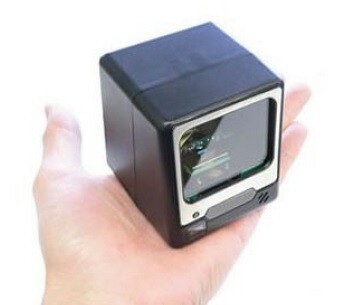 Along with 650nm visible laser diode and 20cm long-range scan field, it drives up to 1,200 scans per second ; it is supplied with multiple interfaces - keyboard, RS 232C, USB and wand. 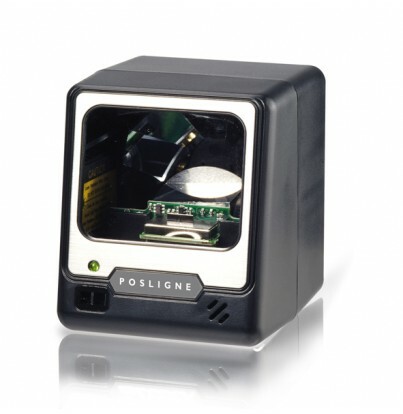 *** PS 75 is compatible with all PCs and POS systems on the market.